Gryposaurus toy is museum quality dinosaur replica, hand painted and finely detailed model, authenticated by the paleontologists of Museum of Natural History. 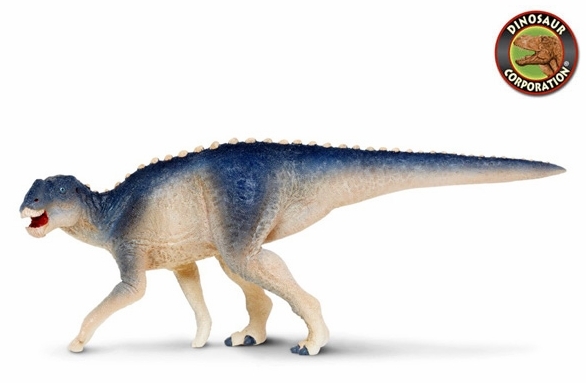 Gryposaurus toy is a great collectible dinosaur figure for kids and serious collectors. Slightly smaller than our Carnegie Dinosaur Collectibles, these replicas introduce collectors to the fascinating landscapes and creatures of prehistoric worlds.